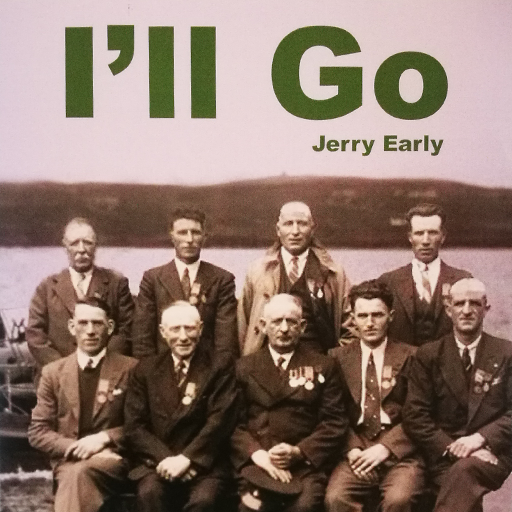 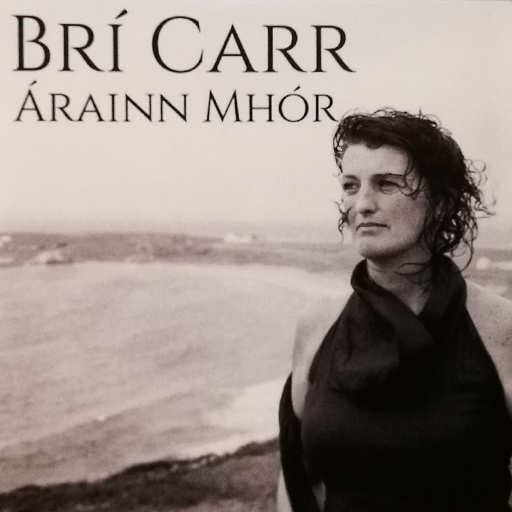 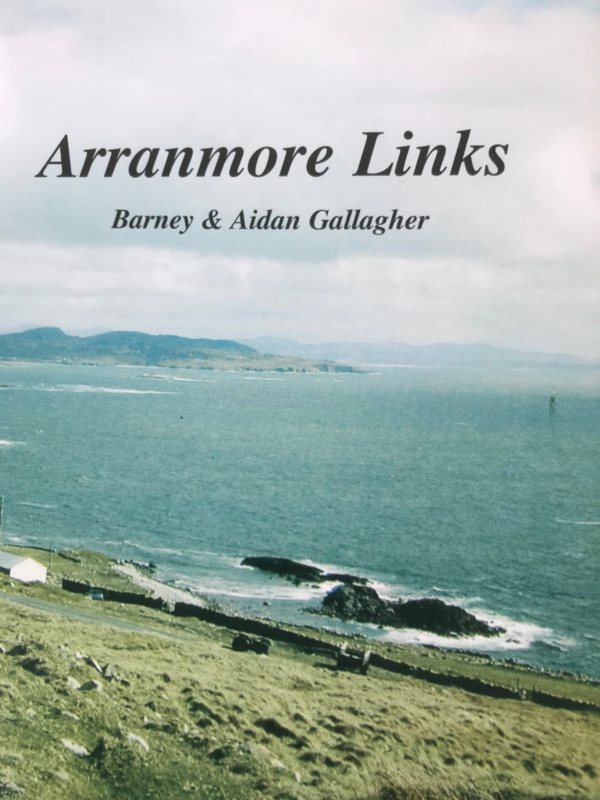 Visit the Shop where you’ll meet some of Arranmore’s craft people. 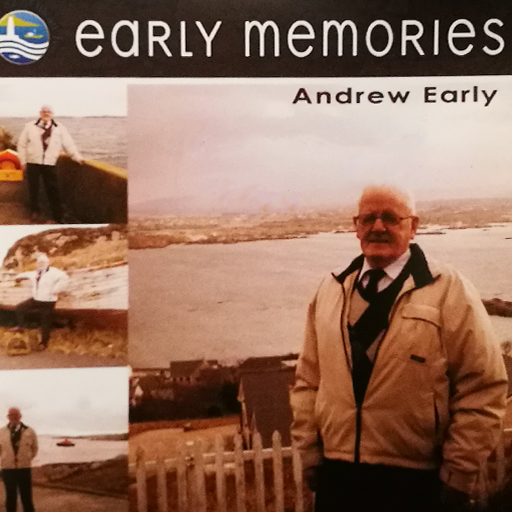 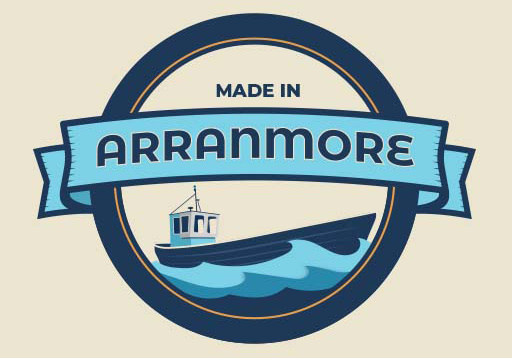 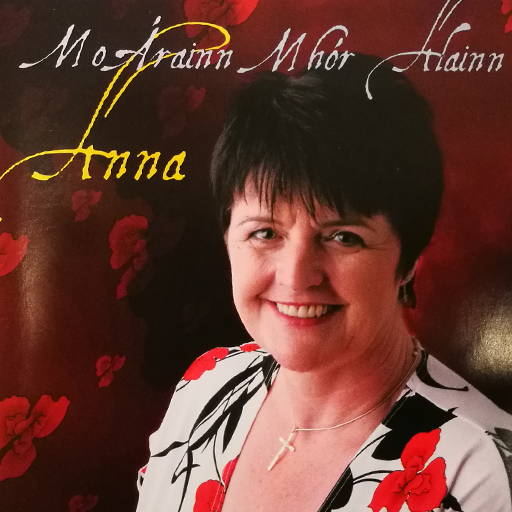 Established in 2018 , Made in Arranmore is a website that promotes hand made crafts and other products made on the island of Arranmore Co.Donegal. 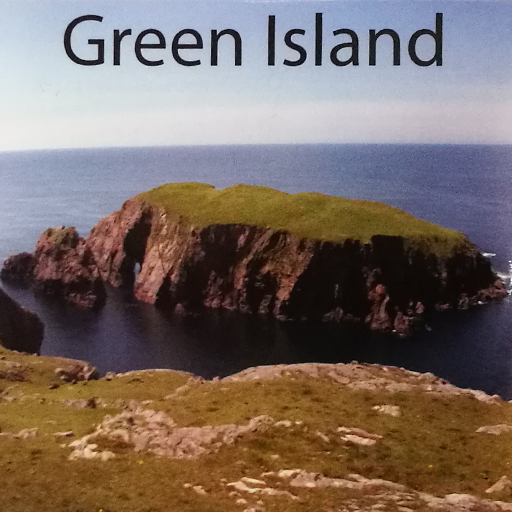 Look here for workshops, classes, nature walks and more at CFFAM, Ionad an Chrois Bhealaigh.